Dear April Ludgate-Dwyer…We have a job for you! Have you watched Episode 8, Season 7 of NBC’s Parks and Recreation? Always featuring both the triumphs and defeats of public service, it highlighted April’s discovery of the “American Service Foundation*”, which as she explains to her mentor Ron: it “takes people who don’t know what they want to do and puts them to work doing cool stuff all over the world.” This, in different words, is EXACTLY what we do at Next Generation of Service. April is a classic Millennial…with an added strange, dry humor. She graduated from college with a “create your own major” (Halloween studies), a sign of wanting to do something different. At 19, she took an unpaid internship at her local Parks and Recreation office. Now in her late twenties, she is disenchanted with her government job and is trying to find her passion. To help in her journey, April’s proactive former boss, Leslie Knope, prepares a binder for April that included a 5-year career plan for working in government. However, like most millennials, April is not enthused with such a practical plan. 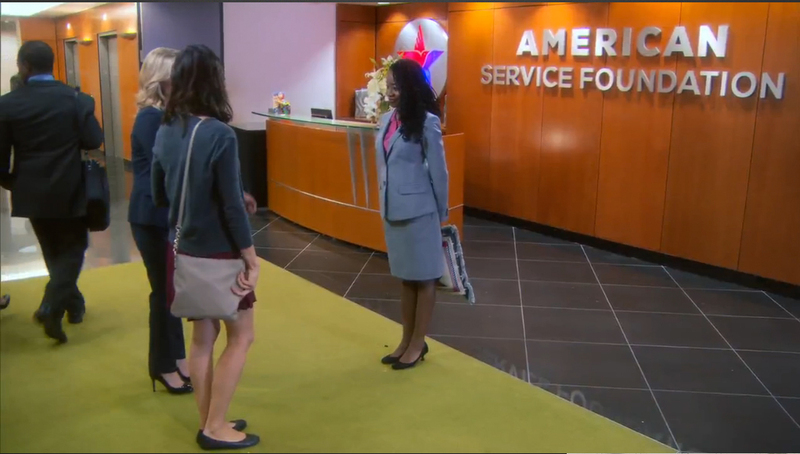 Leslie then suggests that April check out the American Service Foundation. Leslie explains that the foundation “takes young people trying to explore a new path and matches them with one of the thousands of jobs across the country that help communities.” NGS guides young people to service opportunities through our database featuring hundreds of organizations, one-on-one guidance sessions and workshops. Leslie even mentions some of the organizations we match young people with: Teach for America, Habitat for Humanity and organizations working with animals (April’s passion). The majority of not-for-profits around the world are under-funded and under-staffed. This means that long-term stipend volunteers can be assigned leadership roles despite a relative lack of experience. Over the substantial service period, volunteers are provided opportunities to work autonomously and make significant contributions to the organization’s mission. 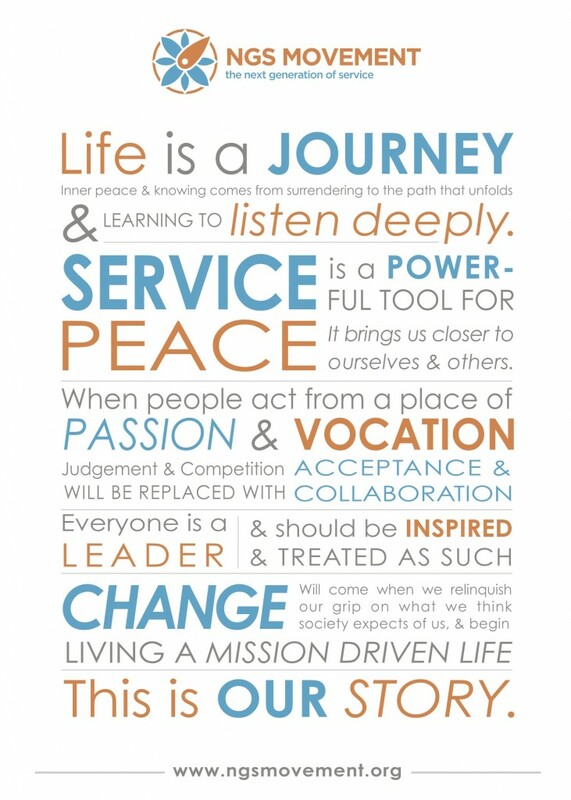 There are service year positions available at organizations that address almost any issue and cause. April is passionate about protecting animals…check out these two AmeriCorps members who work for the Humane Society in Diamond Springs, CA here. Worldwide, not-for-profits are providing creative solutions for some of the biggest problems of our time: poverty, disease, climate change; and most are doing it with very little money or resources. There is creativity, passion and action EVERYWHERE, whether they be in a social media campaign revolving around pouring ice water on your head or in a charity concert. If you relate to April at all and are still figuring it all out, we hope you will join our movement! *From what Google tells me the “American Service Foundation” does not exist. If I am mistaken, please let us know.